Admiral! Our naval base is in danger! 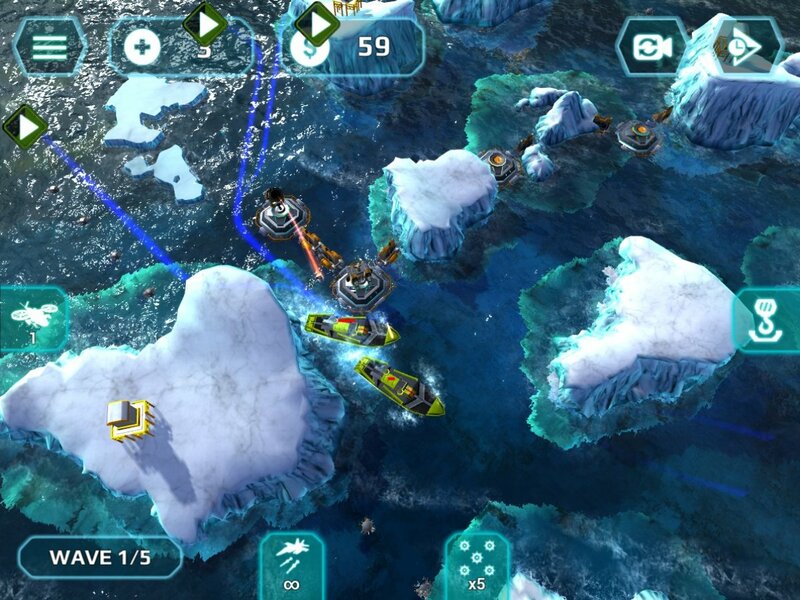 Get ready to command a naval war and defend the last remaining supply of oil. 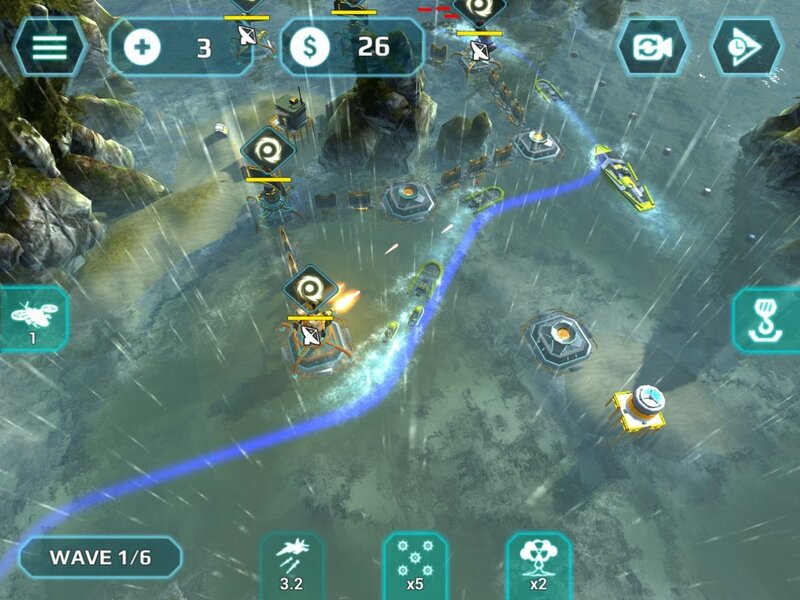 Entire armies of enemies rush at your island defenses, trying to destroy them by any means necessary. 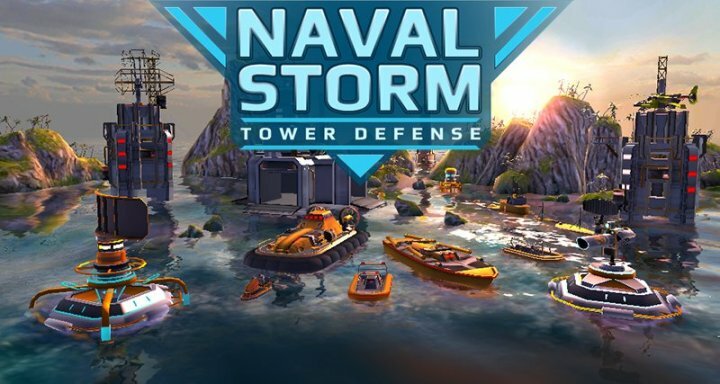 The first and only naval tower defense game that is set in the ocean. 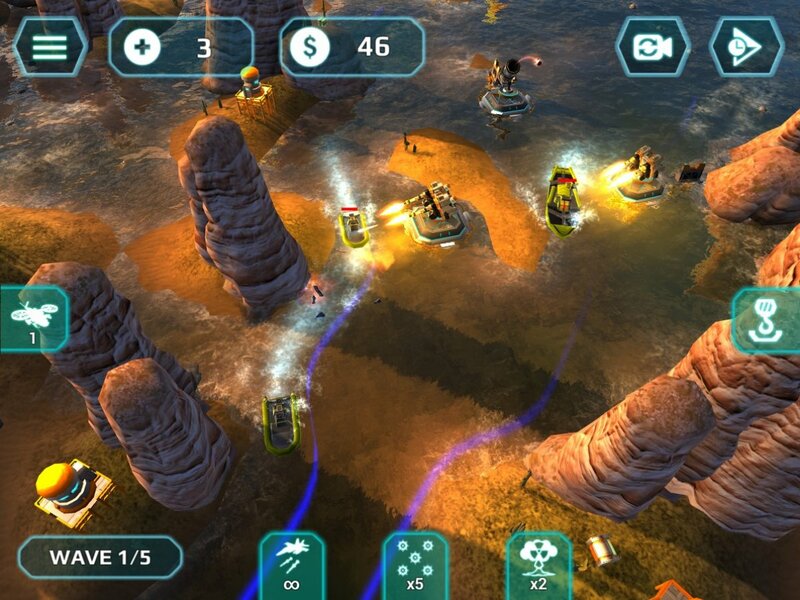 To win a sea battle, use your deadly arsenal: turrets, cannons, machine guns, mines, torpedoes and missile launchers. 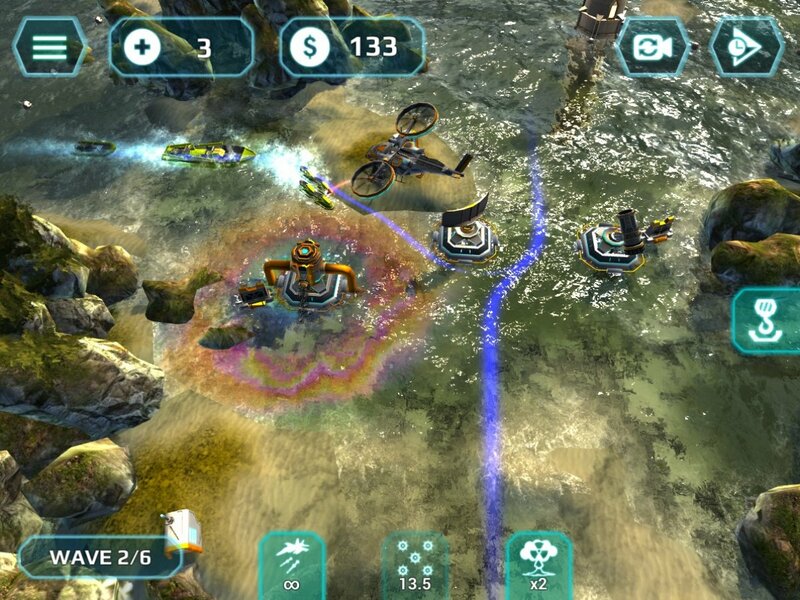 A hybrid of the classic RTS and TD games packed with action and strategy! 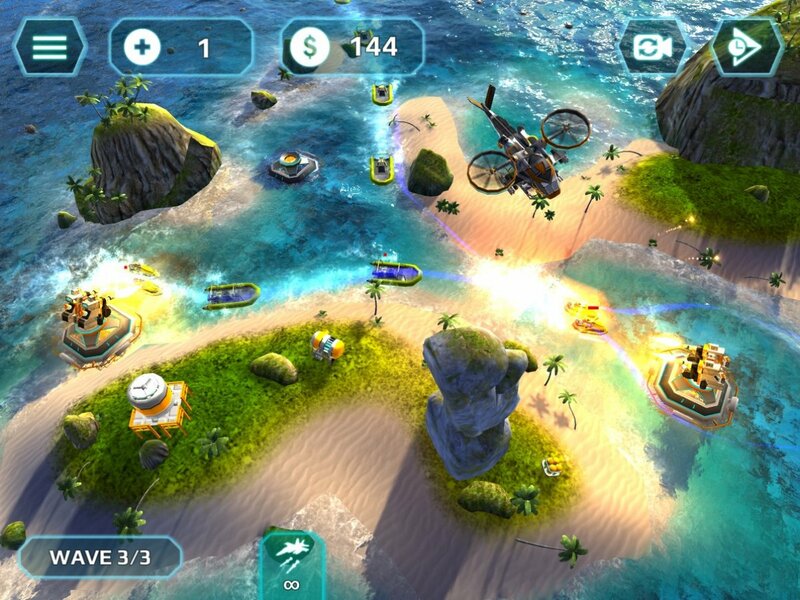 Breathtaking oceanic 3D environments never seen before on mobile devices. Full translation into English, German, Spanish, Portuguese, Italian, French, Japanese, Korean, Chinese and Russian. Optimized for Android phones and tablets.